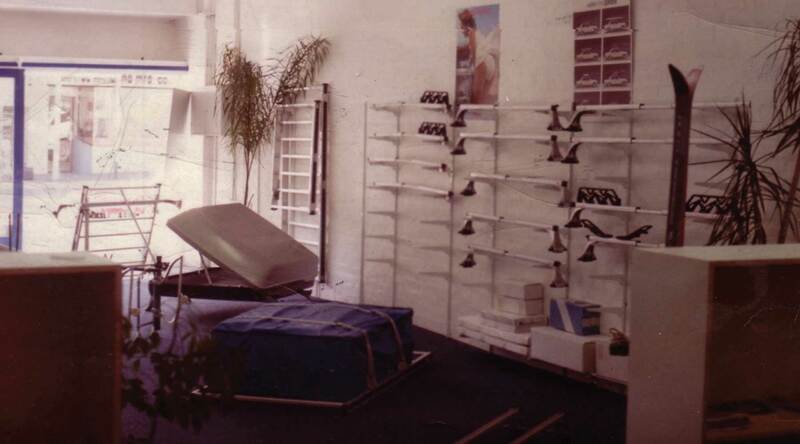 In 1985, Roof Carrier Systems opened as the first specialist roof rack shop in Australia. 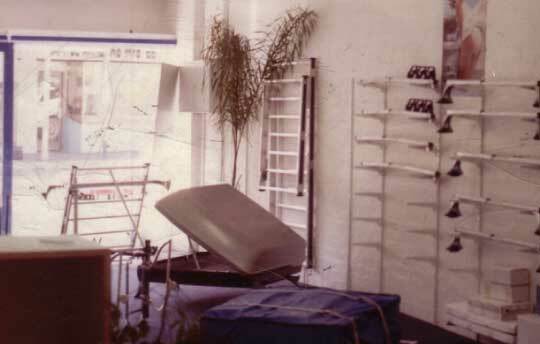 Plenty has changed in the nearly 30 years we’ve been in the game. 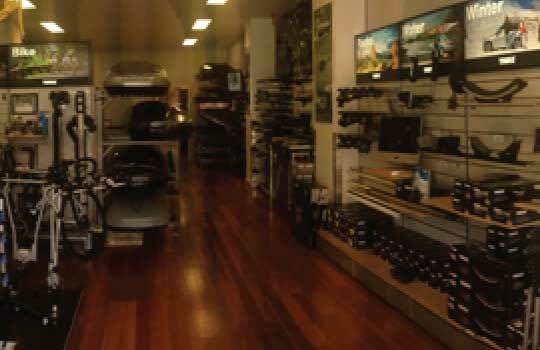 RCS has continually stayed at the forefront of roof rack technology. 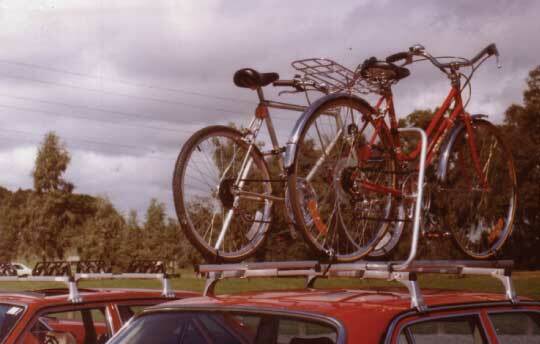 In the 80’s, it was mostly gutter mount racks to carry thin skis and windsurfers. 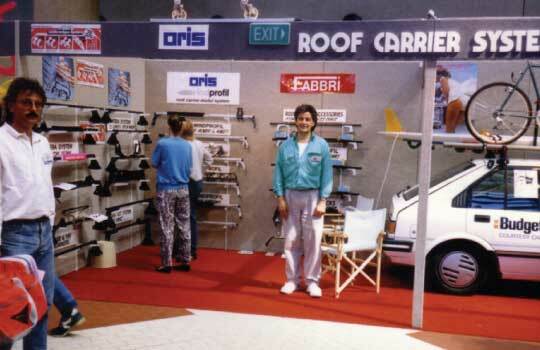 We’ve done the hard yards, manning stands at the Melbourne Motor, Ski and Sailboard Shows (complete with mullet and the latest 80’s fashion). People are carrying extra luggage (as cars get smaller or have a 3rd row of seats) and bikes, lots of bikes. 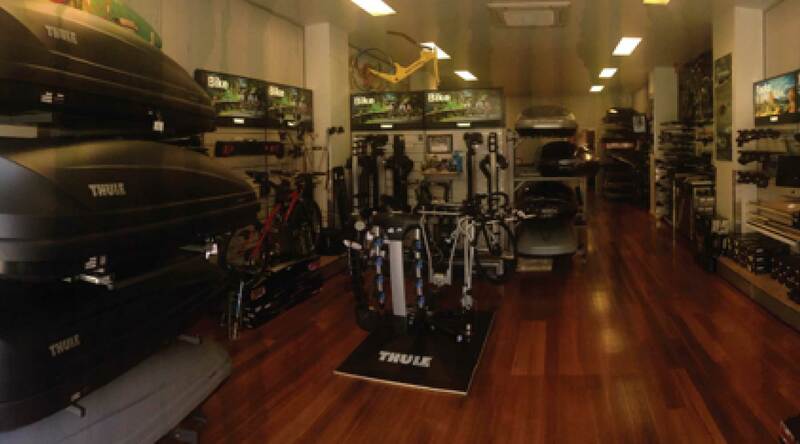 In a tribute to our past, we have what could be Australia’s largest collection of Softride Bikes that we display bike carriers with. 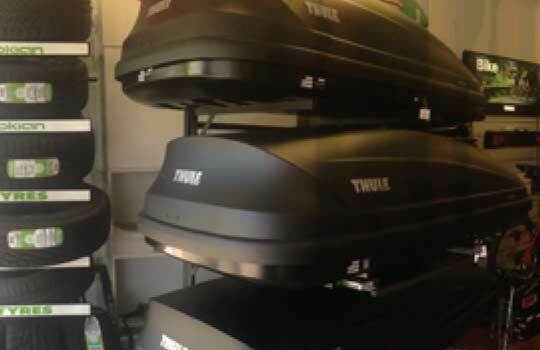 When you change your vehicle we will always trade back the roof racks and snow chains we have supplied. 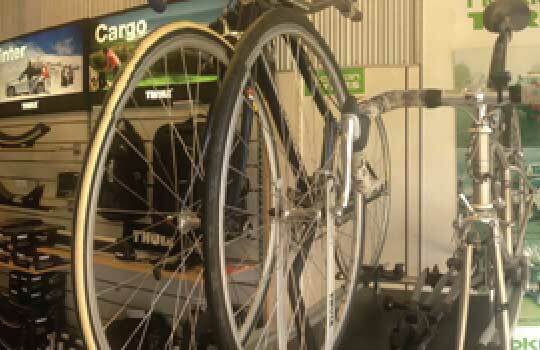 Because of this trade back service we sell second hand roof racks and snow chains. Please call to find out if we have something to suit your needs.